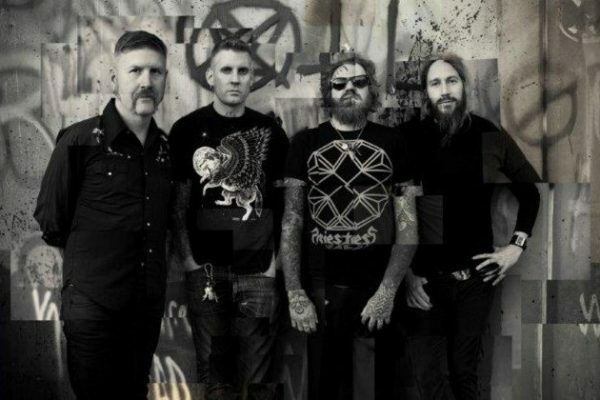 MASTODON – UNVEIL ARTWORK, NEW TRACK & RELEASE DATE FOR ‘EMPEROR OF SAND’ – TRACK BY TRACK BREAKDOWN FROM THE BAND. 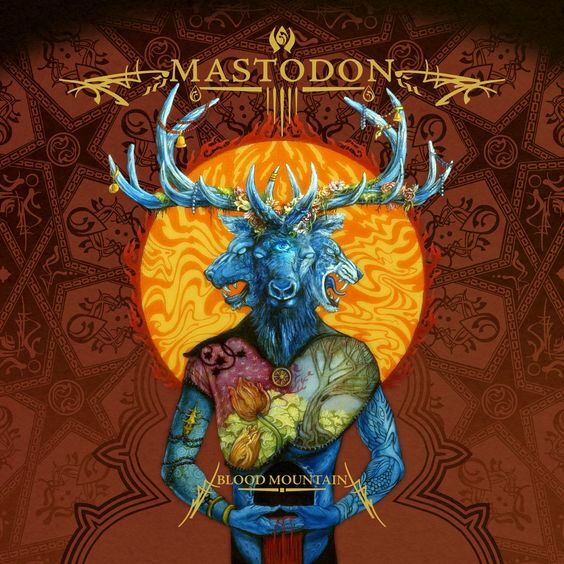 One of the most exciting and crushing metal bands on the planet, MASTODON are back with their highly anticipated new album ‘Emperor of Sand’ scheduled for worldwide release on March 31st via Reprise Records. 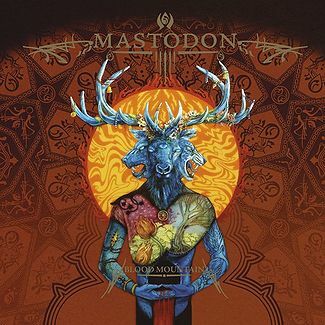 GRAMMY® Award-nominated hard rock band Mastodon ponders the nature of time on their eighth full-length album, Emperor of Sand, on Reprise Records below. Released worldwide on March 31st, Overdrive has all the latest from the band with pre-order links, track listing and much more. Threading together the myth of a man sentenced to death in a majestically malevolent desert, the Atlanta, GA quartet—Troy Sanders (bass/vocals), Brent Hinds (guitar/vocals), Bill Kelliher (guitars) and Brann Dailor (drums/vocals) and conjure the grains of a musical and lyrical odyssey slipping quickly through a cosmic hourglass. 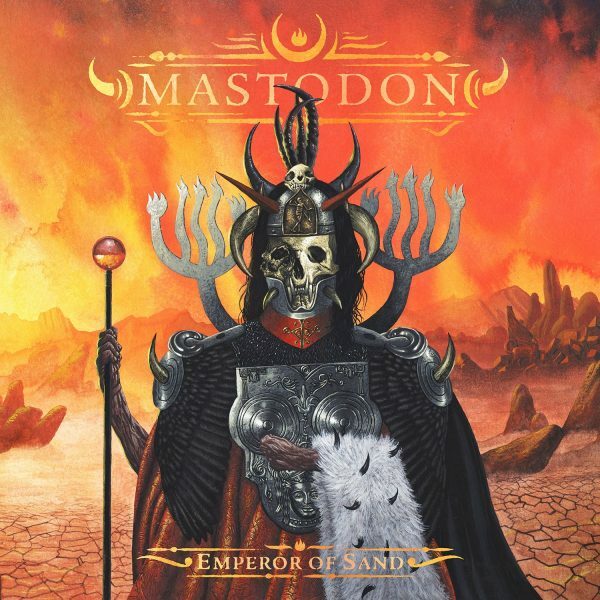 Emperor Of Sand will be available for pre-order beginning today (Friday, January 27th) through the band’s website. 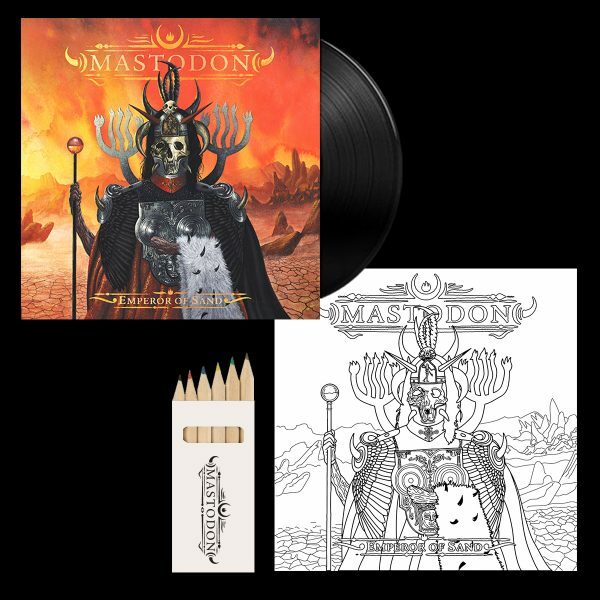 Deluxe pre-order package will contain the album on double 180gm vinyl housed in a gatefold jacket along with a bonus Color-In-Your-Own vinyl jacket, plus an exclusive box of Mastodon coloured pencils. In addition, fans will also receive a digital copy of the entire album on March 31st, along with an Instant download of “Sultan’s Curse” from Emperor Of Sand. The album will also be available on CD and digitally. 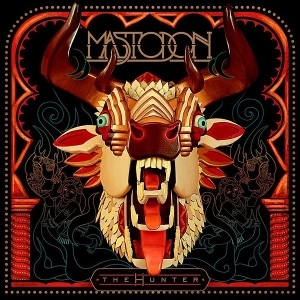 Click here to see the typically stunning album artwork in a glorious full 360-degree view. 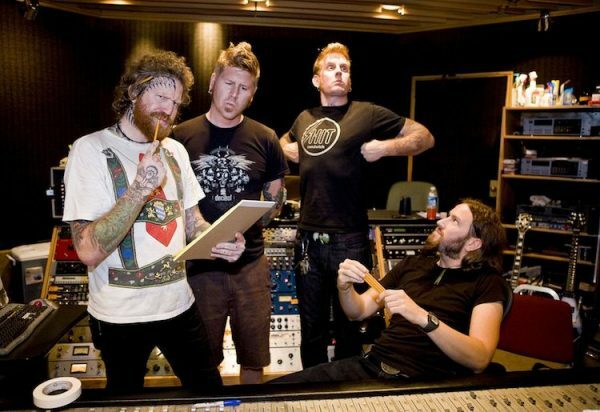 Since forming back in 2000, Mastodon has certainly made the most of their time. 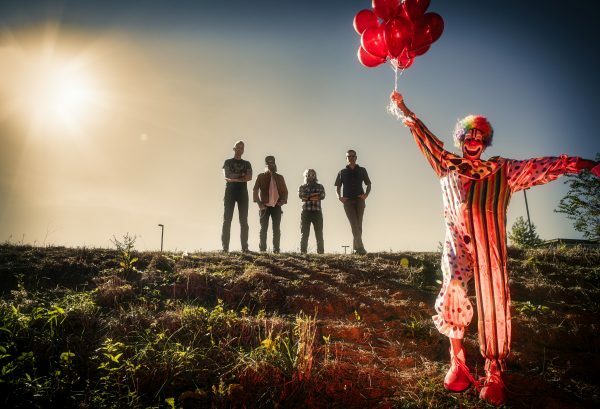 Most recently, their 2014 seventh offering Once More ‘Round The Sun bowed at #6 on the Billboard Top 200, marking their highest chart entry to date and second consecutive Top 10 debut following 2011’s The Hunter. Casting a shadow over pop culture, they received “Best Hard Rock/Metal Performance” GRAMMY® Award nominations in 2007, 2014 and again in 2015. Their music blasted through the Academy® Award-winning comedy The Big Short, animated blockbuster Monsters University, and sci-fi western Jonah Hex starring Josh Brolin—for which the group composed the score. After contributing “White Walker” to HBO’s Catch The Throne, Vol.2 mixtape, Dailor, Hinds, and Kelliher appeared as “Wildlings” in a popular episode of Game of Thrones Season 5. Not only did they earn the appreciation of Time, Rolling Stone, Stereogum, Billboard and more, but they also turned many peers into fans, including Metallica, Pearl Jam, Tool, Queens of the Stone Age, CeeLo Green and Feist, to name a few. Performing everywhere from Coachella and Bonnaroo to Download and Sonisphere and nearly every major festival, they’ve headlined legendary venues such as Red Rocks and sold out shows around the globe. Emperor of Sand offers the next conceptual and instrumental evolution for these musicians. 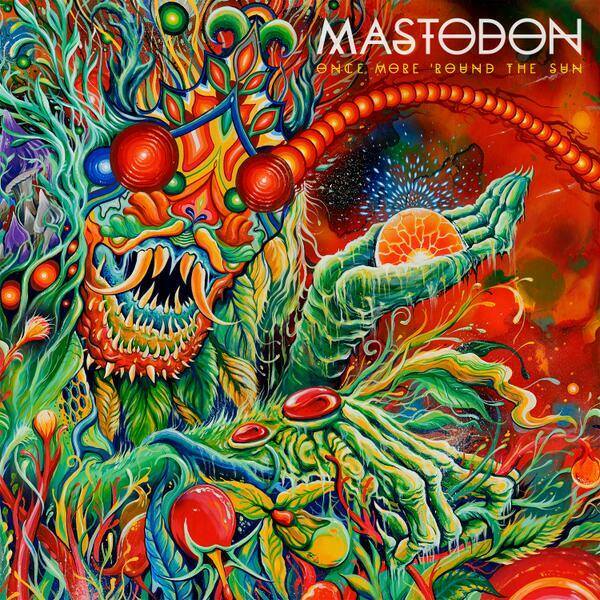 “Since it regards enduring insurmountable odds, it’s a continuation of the Mastodon catalogue,” explains Sanders. “That started in 2002 on Remission. 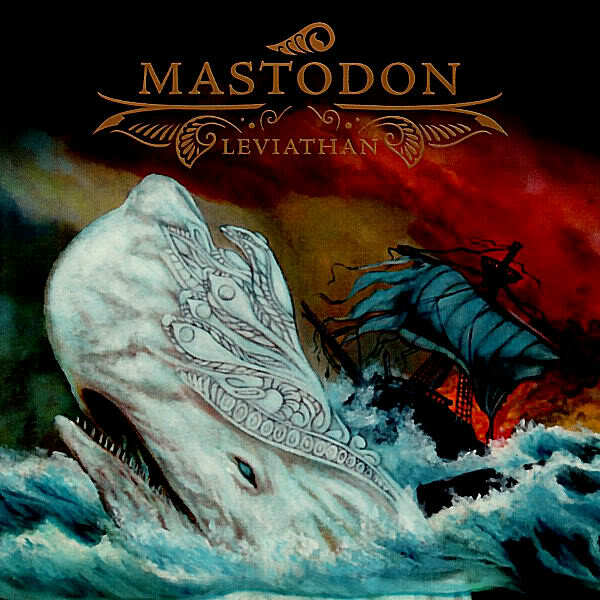 Two years later, Leviathan was about hunting a metaphoric whale that could solve all of your problems, or it could kill you in the hunt. A trying, turbulent, and tragic turn of events transpired as Dailor and Kelliher began writing music in the latter’s brand new basement studio. The guitarist received news of his mother’s brain cancer diagnosis during May 2016. He spent the next six months making regular trips to Rochester, NY before her untimely passing in September. 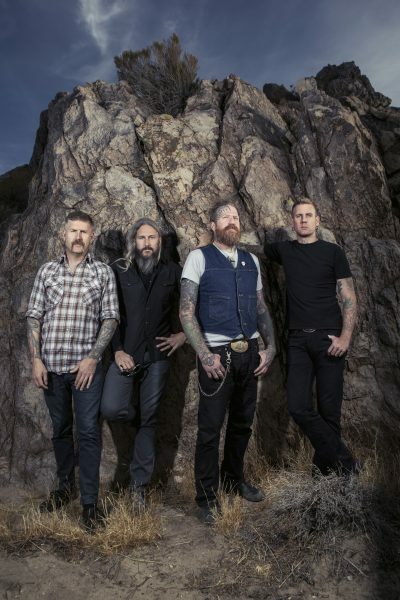 “One of the things I appreciate about my bandmates is we channel our current energy— although it may be dark—through the art, we call Mastodon,” adds Sanders. In order to capture the vision on tape, the guys enlisted producer Brendan O’Brien (Pearl Jam, Neil Young, Red Hot Chili Peppers, etc.) 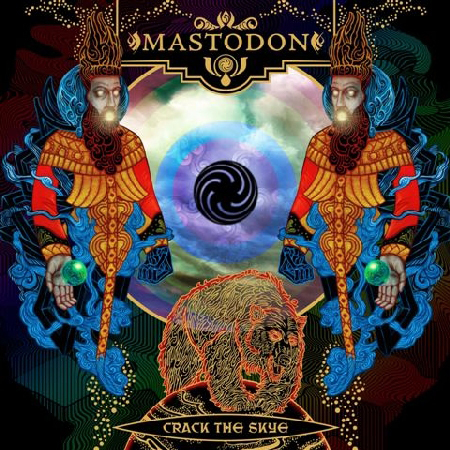 with whom they worked on 2009’s seminal Crack The Skye. 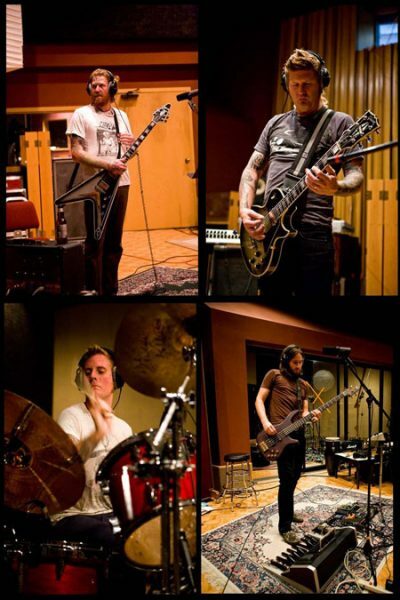 For several weeks, the band recorded with O’Brien at The Quarry Recording Studio in Kennesaw, GA.
Emperor of Sand commences with the unpredictable swell of “Sultan’s Curse.” A storm of muscular guitar riffs and a thunderous bellow rages amidst a deluge of acidic percussion. Opening the storyline, our hallucinating protagonist, “believes he’s being bathed by the Sultan’s daughters, but he’s being carried to his assassination by the Sultan’s men,” as Dailor says. 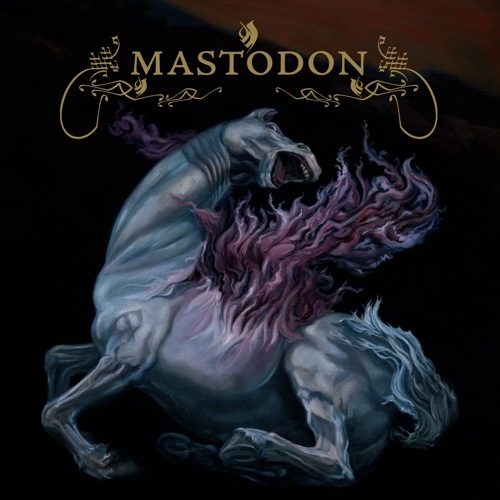 Next up, “Show Yourself” alternates between Dailor’s hypnotic croon and Sanders’ overpowering roar, trudging into one of Mastodon’s most chantable refrains. “It’s about revealing your inner strength to power through a bad situation,” Dailor goes on. Whether it’s the thought-provoking elegy of “Roots Remain” punctuated by a searing Hinds solo or the hammering “Andromeda,” which boasts a primal scream by Brutal Truth’s Kevin Sharp, the music ebbs and flows inside of an emotional hurricane awash in cinematic keys and mellotron, fret fireworks, and the push-and-pull of three distinct voices. On the latter half of the record, the venomous and vital “Scorpion Breath” upholds a tradition of cameos by longtime friend Scott Kelly of Neurosis. Conclusion “Jaguar God” hinges on a delicate acoustic intro by Hinds before climaxing in a head-spinning last gasp of crunching distortion and a polyrhythmic percussive flood. In the end, Emperor of Sand syphons raw emotion through the framework of an immersive story and intricate musicianship, digging to the core of what defines Mastodon and all timeless rock ‘n’ roll. Empire of Sand will be released on March 31st via Reprise Records. You can preorder your copy here. BLOODSTOCK METAL 2 THE MASSES LAUNCH – SATURDAY, JANUARY 28TH – FIBBER MAGEES, DUBLIN. CLICK THE LINK FOR MORE INFO!